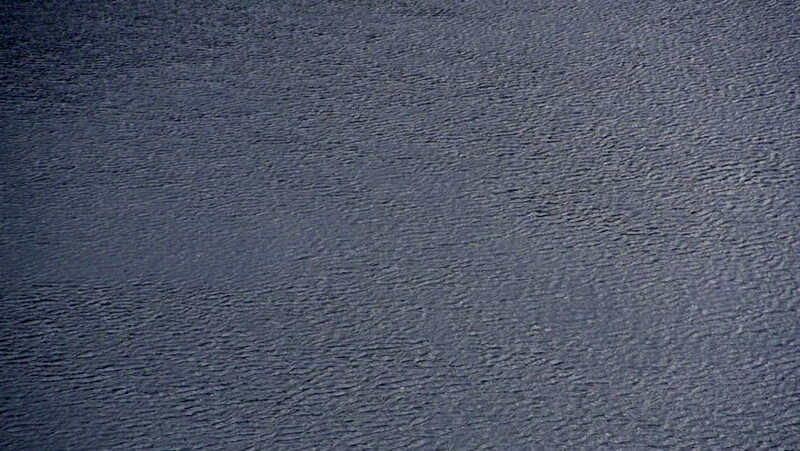 View at the water surface during strong wind. 4k00:26Drone footage of a movement from the Baltic sea, coast and to the beach next to Sopot's pier. Shot is taken during a sunny day, buildings trees and city in the background. hd00:05Woman legs with winter shoes run through fluffy friable snow in cold beautiful sunny day.